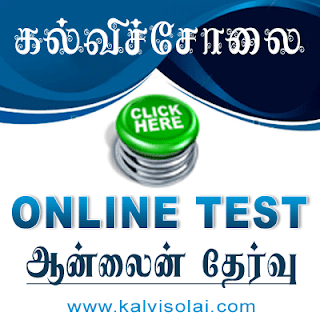 Kalvisolai.Co.In: G.O.(MS).No. 103 Dt: August 30, 2007|Adi Dravidar and Tribal Welfare – TAHDCO – State Action Plan for the Economic Development of Scheduled Castes during 2007- 2008 - Implementation of – Orders – Issued. G.O.(MS).No. 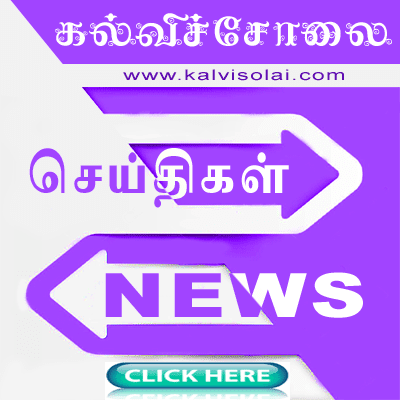 103 Dt: August 30, 2007|Adi Dravidar and Tribal Welfare – TAHDCO – State Action Plan for the Economic Development of Scheduled Castes during 2007- 2008 - Implementation of – Orders – Issued.